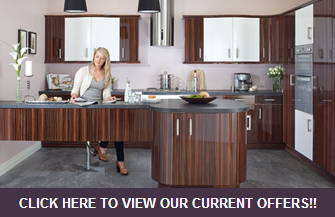 Hytal Kitchens: Get The "Real Wood Traditional Kitchen" Look At A Fraction Of The Cost! 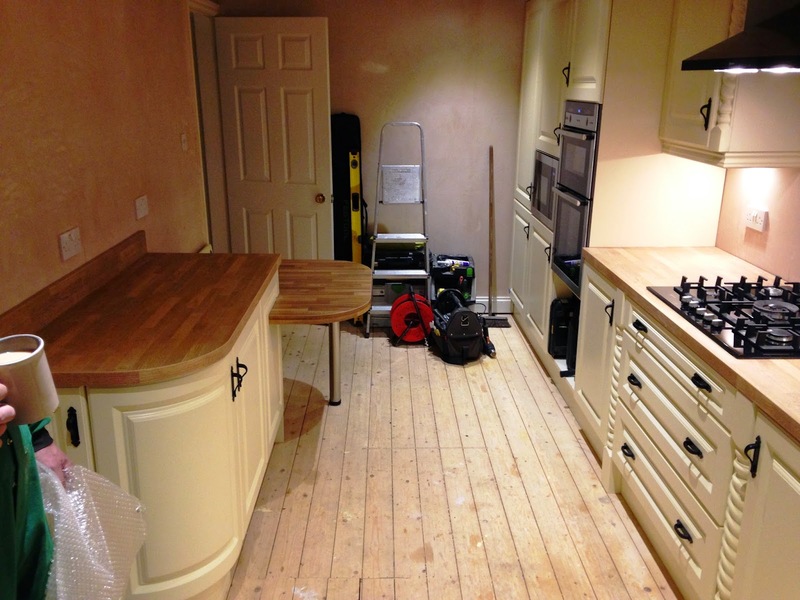 Get The "Real Wood Traditional Kitchen" Look At A Fraction Of The Cost! 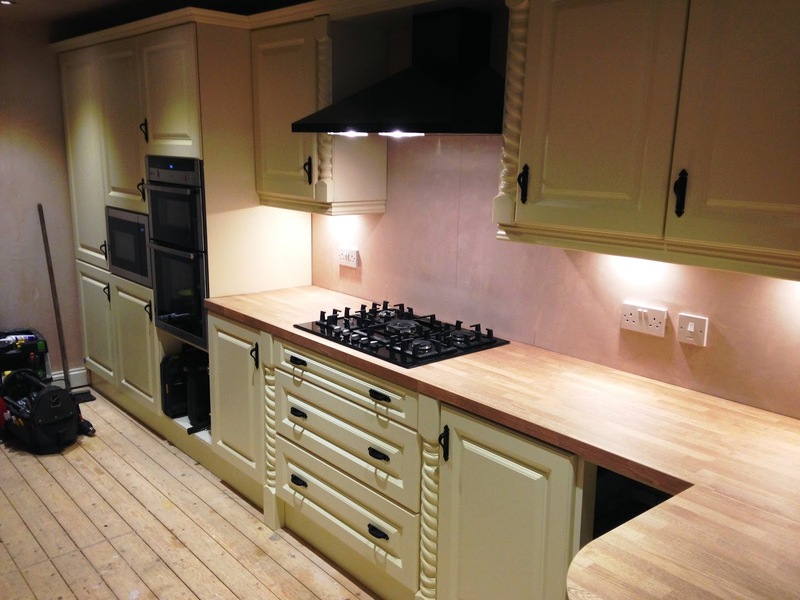 Do you love the look of a traditional kitchen? 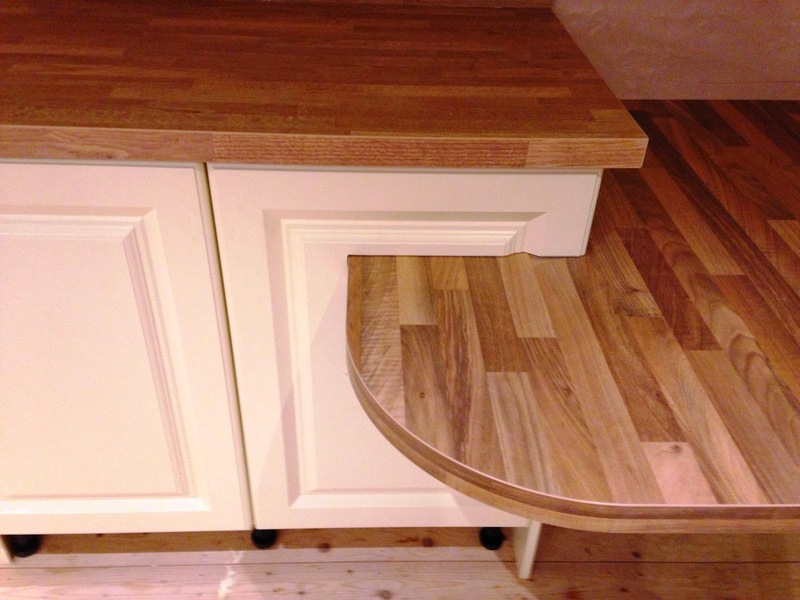 Those stunning but costly and high maintenance solid wood worktops? Solid painted wood doors? 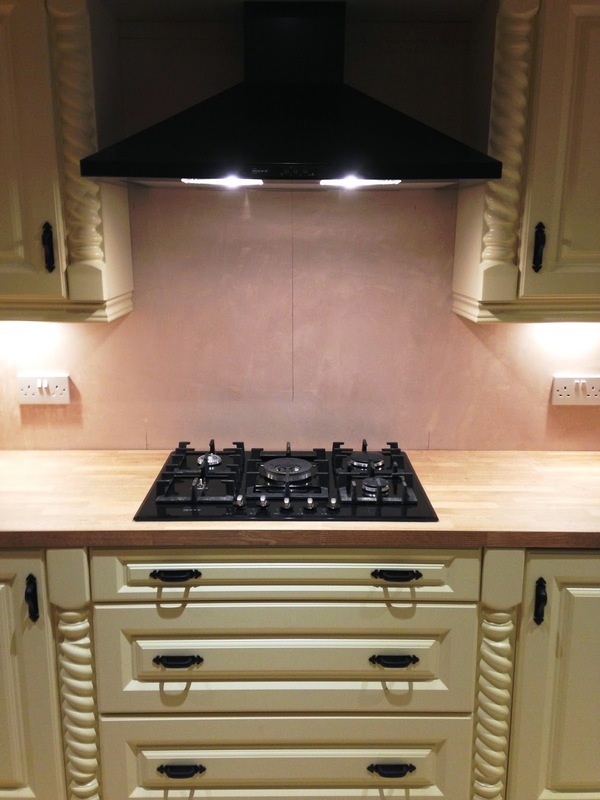 Those finishing touches including pilasters, traditional cornice and pelmet, cast iron handles? The look of a traditional kitchen adds warmth and a cosy homely feeling which you can achieve at a fraction of the cost with a kitchen from Hytal! 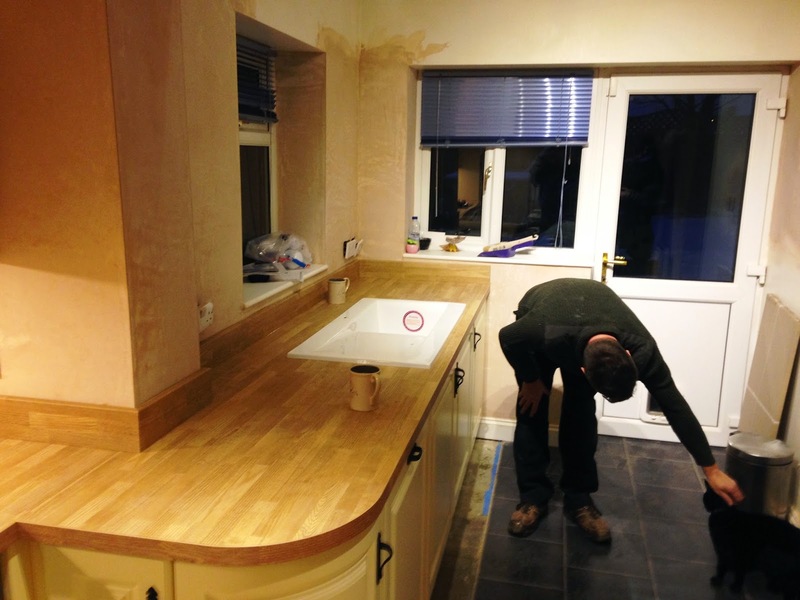 We offer a vinyl alternative including spectacular butcher block wood look laminate worktops.